For eight years, Michelle Obama has remained tight-lipped about almost everything. Now we’re finally getting a real look at what she thinks. 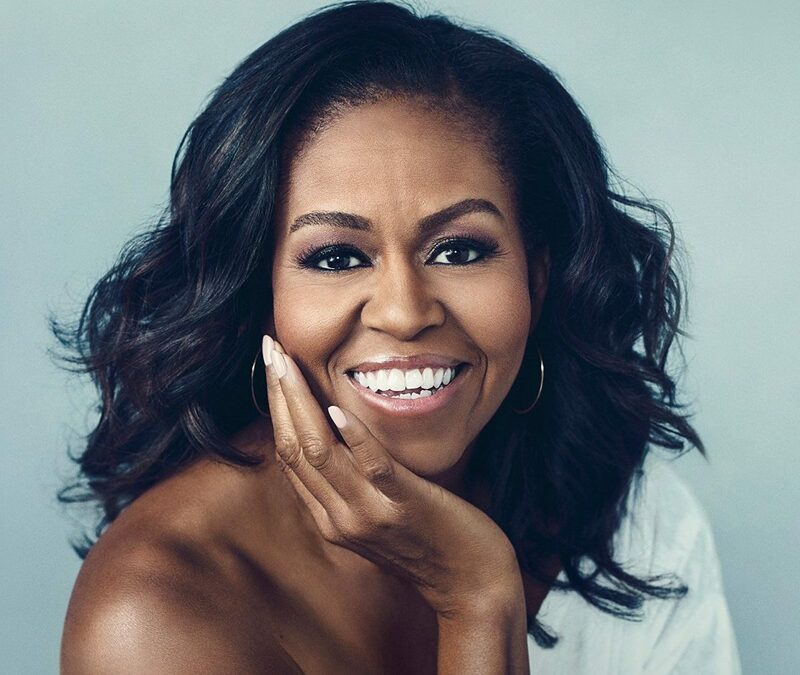 Good Morning America’s Robin Roberts sat down with the former First Lady for an exclusive interview about “Becoming,” the memoir that’s set to land in bookstores on Tuesday. It wasn’t just an ordinary press run, Obama revealed that she suffered a miscarriage and ultimately opted for IVF treatment to conceive her daughters, Sasha and Malia. With her heart set on becoming a mom and the realization that the likelihood of that gets harder with age, she decided in her late thirties to seek help. Their marriage might be our goals, but Obama said she and Barack endured some low points over the years that drove them to seek counseling. Well alright. If you weren’t already sold on picking up “Becoming,” I bet you are now.